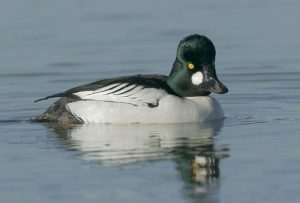 In 2005, duck consumption advisories were issued for Common Goldeneye, Cinnamon Teal, and Northern Shoveler ducks from the Great Salt Lake due to mercury contamination. Based on high mercury levels in Common Goldeneye, Cinnamon Teal, and Northern Shoveler ducks, a consumption advisory was issued by the Utah Department of Health and the Utah Division of Wildlife Resources (UDWR) stating that Common Goldeneye, Cinnamon Teal, and Northern Shoveler ducks from the Great Salt Lake should not be consumed. The source of this mercury contamination is currently unknown. 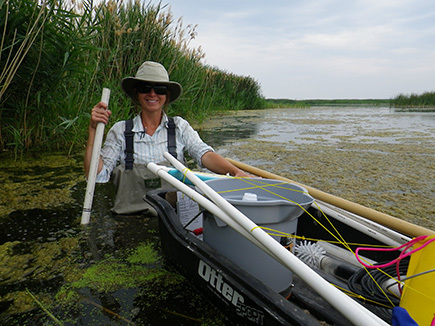 In conjunction with research carried out by the UDWR Great Salt Lake Ecosystem Project and Utah State University’s College of Natural Resources, UDWR is analyzing contaminant concentrations in migratory ducks from the Great Salt Lake. 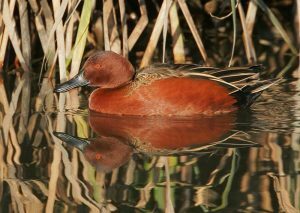 Ten species of ducks were collected from Great Salt Lake marshlands between October 2005 and February 2006. UDWR requested that the Environmental Epidemiology Program (EEP) review the duck sampling data from ducks collected in 2005-2006. Learn more about the consumption advisories. View an interactive map of the approximate testing locations. Ten different duck species were collected from three drainage systems of the Great Salt Lake. These drainage systems include the Bear River, Ogden Bay, and Farmington Bay. View an interactive map of the approximate testing locations. All mercury concentrations are reported as a wet weight concentration in milligrams of contaminant per kilogram duck muscle tissue (mg/kg). Muscle tissue samples were analyzed from each individual duck from each species collected. Individual muscle samples were digested in nitric acid under heat, diluted to a final nitric acid content of 5%, and analyzed by inductively coupled plasma mass spectroscopy (ICP-MS). The Environmental Epidemiology Program of the Utah Department of Health will continue to work with the Utah Department of Environmental Quality, the Utah Division of Wildlife Resources, and local health departments on the development of waterfowl sampling and monitoring plans for Utah. The Environmental Epidemiology Program (EEP) completed a health consultation recommending that a consumption advisory for waterfowl harvested from the Great Salt Lake marshes be issued because of the elevated levels of mercury detected. Adults should eat no more than one 8-ounce meal per month, and children, pregnant women and women who may become pregnant should not eat Common Goldeneye from Great Salt Lake marshes. 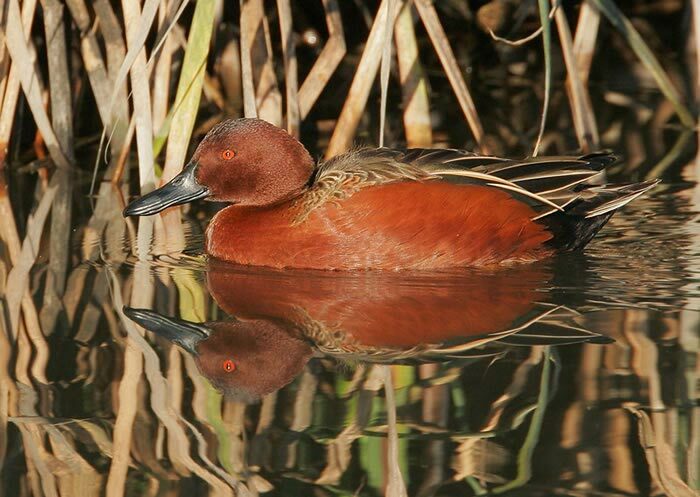 Adults should eat no more than two 8-ounce meals per month, and children, pregnant women and women who may become pregnant should eat no more than one 4-ounce meal per month of Cinnamon Teal from Great Salt Lake marshes. 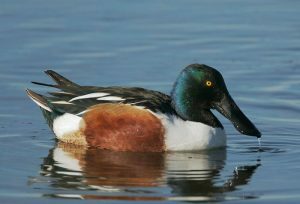 Adults should eat no more than two 8-ounce meals per month, and children, pregnant women and women who may become pregnant should eat no more than one 4-ounce meal per month of Northern Shoveler from Great Salt Lake marshes.